I offer a full spectrum of build services, from coaching you through your first electronics project to delivering a fully tested, turn-key amplifier to your door. If you’re new to the world of building audio kits, I can offer you the security of knowing that you’ll end up with a project that works 100% and sounds great! Together, we’ll design a strategy suited to your needs. 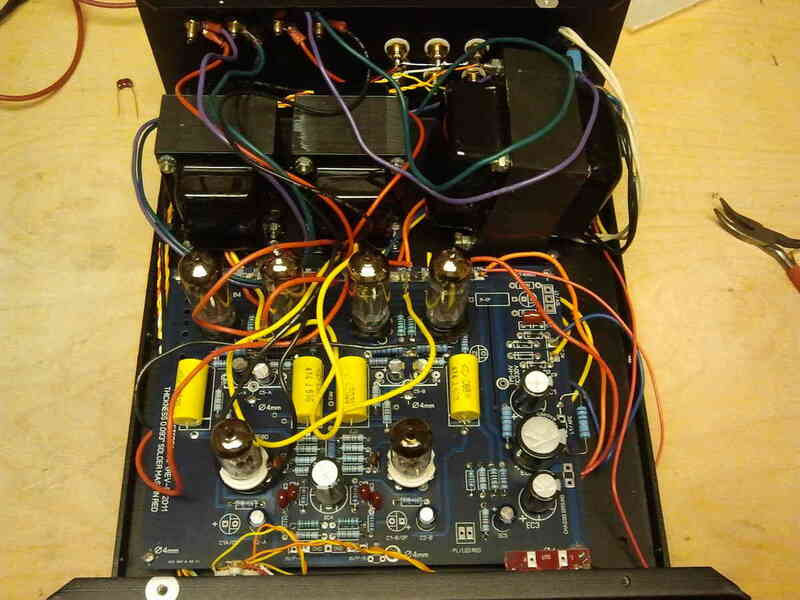 As the authorized service centre for AudioNoteKits, I can also repair or upgrade your kit. Something go wrong during your build? 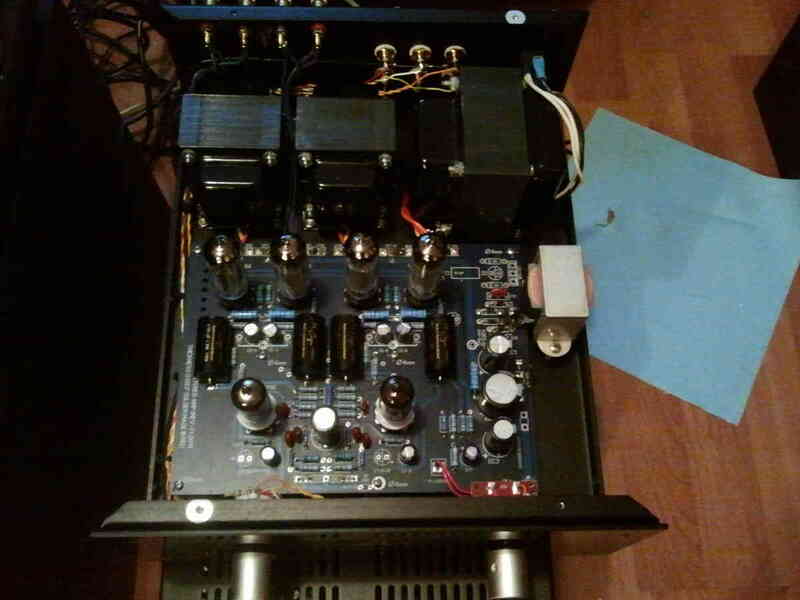 Thinking of upgrading resistors, capacitors, wiring, transformers, or anything else in your amp? I’ll be happy to help you out. Whichever level of service or support you need, my prices are very affordable. Generally speaking, build services will only add 10-15% to the list price of your AudioNote kit. Of course, this will vary depending on how much help you want and/or how much customization you require for your build. Feel free to contact me to discuss your needs.